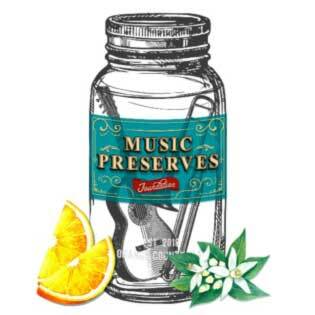 (DANA POINT, CA) – The highly anticipated Music Preserves Foundation launches in Dana Point in time for the music festival season. The mission of the foundation is to inspire and educate the community through the preservation and presentation of music. The newly-formed foundation inspires appreciation for music by creating impactful music and arts programs at music festivals, in the schools and year-round in the city through curation and presentation of lectures, art exhibits, music performances, educational programs and cultural collaborations. The Foundation will be hosting a Music Preserves Foundation stage at the 2019 Doheny Blues Festival on May 18/19 with artist interviews and discussions with blues historians. We will also be taking local students backstage to meet artists at the festival. Anthony Small, Dana Point Arts and Culture Commissioner, and local musician is co-founding the foundation with Compton. “Providing music education to the community and encouraging artists has been a passion of mine for years and I am excited by this opportunity to enrich the lives of the people of Dana Point and South Orange County on a larger scale,” insists Small. “Working with city officials and community members to bring this idea to fruition has been a great honor. The support for Music Preserves Foundation demonstrates the commitment to providing year-round cultural opportunities.” The strategic relationships developed with city officials, festival producers, musicians and other key players over the years by both Compton and Small serve as an important advantage when it comes to the launch of the foundation. 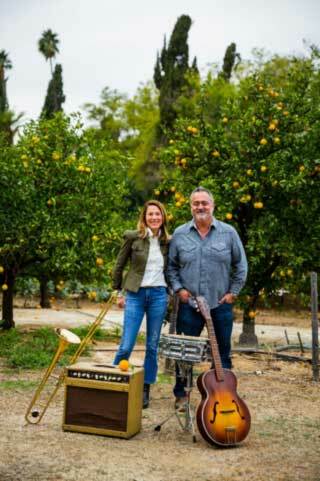 Festival producers have partnered with Music Preserves Foundation to give back to the community, Doheny Blues Festival founder, Rich Sherman of Omega Events, is looking forward to the partnership. “Having experienced working with Patti and Anthony in the past, I am excited to see the foundation unfold and partner with them at the Doheny Blues Festival to develop a creative educational component at the festival.” Music Preserves Foundation will host a music history education stage at the Doheny Blues Festival and also bring students backstage to meet and be inspired by musical artists. • Blues and Jazz Series highlighting the originators of unique American art forms Music Preserves Foundation is a fiscally sponsored project of OneOC, a nonprofit 501(c)(3) organization. opportunities and music and arts education year-round. To inquire about membership or to become a sponsor or founding donor, please contact Anthony. To inquire about participating in educational and community enrichment programs, please email Patti. Please view our website to learn more.